"Today and everyday we honor the history, sacrifices, and contributions Black Americans make at every intersection of society. From our origin as the first human beings, to slavery, to freedom, to the civil rights movement, to modern day, there's one undeniable fact: Black People Are Victorious. 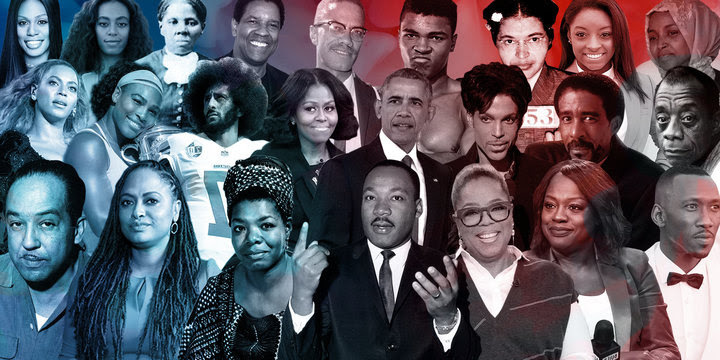 This Black History Month we honor past and present Black Americans and invite you to join us during our Black History Month Contest. Every Wednesday during the month of February the U.S. Black Chambers will release a Black History Month question via email and social media. The best response to the question will win 50% off a conference ticket to USBC's 2019 National Business Conference taking place at the National Harbor in Maryland August 19th -21st.